The idea was the brainchild of an MTN contractor at the time, Ari Kahn, who has said since then that former Vodacom employee Nkosana Makate doesn’t deserve a cent from South Africa’s biggest cellular operator for coming up with a similar service. After a protracted legal battle, the constitutional court handed down a judgment in which it said Makate deserved compensation (reversing the judgments of the lower courts), ordering the parties to enter into good-faith negotiations to determine a reasonable settlement amount. If the parties couldn’t agree, it was then left up to Vodacom’s group CEO, currently Shameel Joosub, to exercise his mind and determine a reasonable amount. Joosub did this and in early January tabled a final settlement offer to Makate — reportedly R49-million. Makate rejected this, calling the settlement amount an insult, and vowing to go back to court to challenge it. 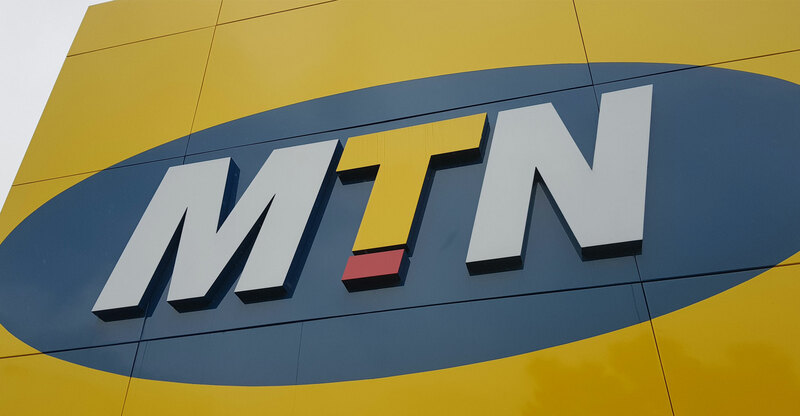 MTN has now, for the first time, explained why it didn’t challenge Vodacom’s launch of a “please call me” service. Company spokeswoman Jacqui O’Sullivan said that at the time — the early 2000s — the mobile telecommunications sector in South Africa was still “very new”. She said MTN made this decision 18 years ago and is “not in any way involved in the current dispute related to the “please call me” issue between Makate and Vodacom.